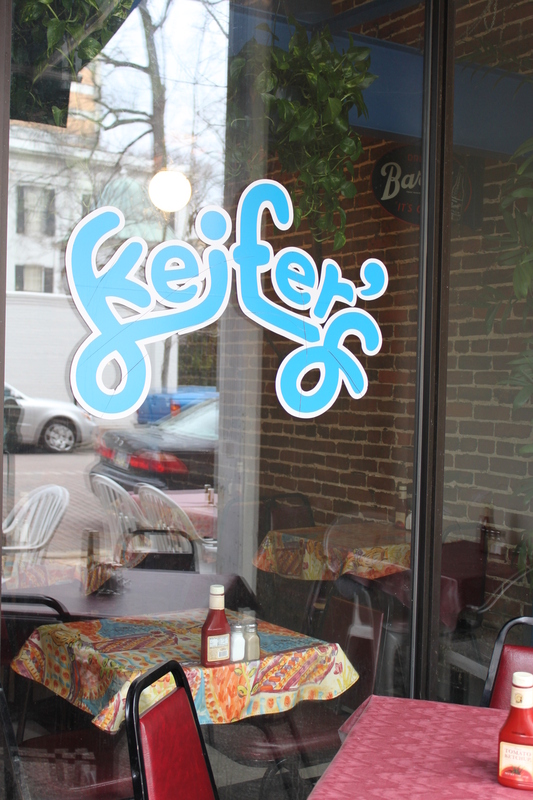 Since 1981, Keifer's Downtown has been serving Jackson's favorite Greek food, with made-to-order sandwiches and quick, friendly service. Some of our specialties include Gyros, Hummus, and our famous Feta Dressing, as well as our extremely popular Burger and Curly Fries. 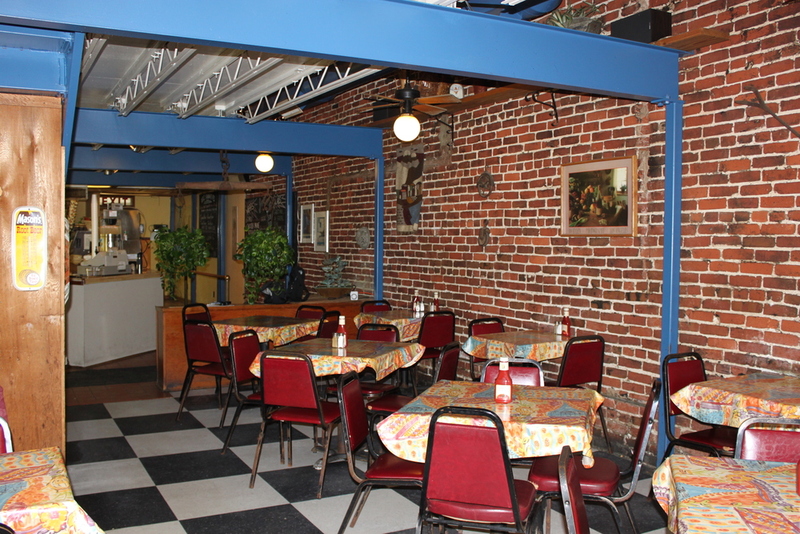 Stop in today to see why Keifer's is Downtown Jackson's favorite restaurant. All served with your choice of dressing: Creamy Feta, Zazeeki, Raspberry Vinaigrette, Honey Mustard or Ranch. Dressed w/ lettuce, tomato, mayo & sautéed onions & served with curly fries or tossed salad. Dressed w/ bacon, cheese & mayo. Served with a small order of curly fries. From Pearl St. turn right onto N. State St.
Make a left onto Amite St. Turn left onto N. Congress St. 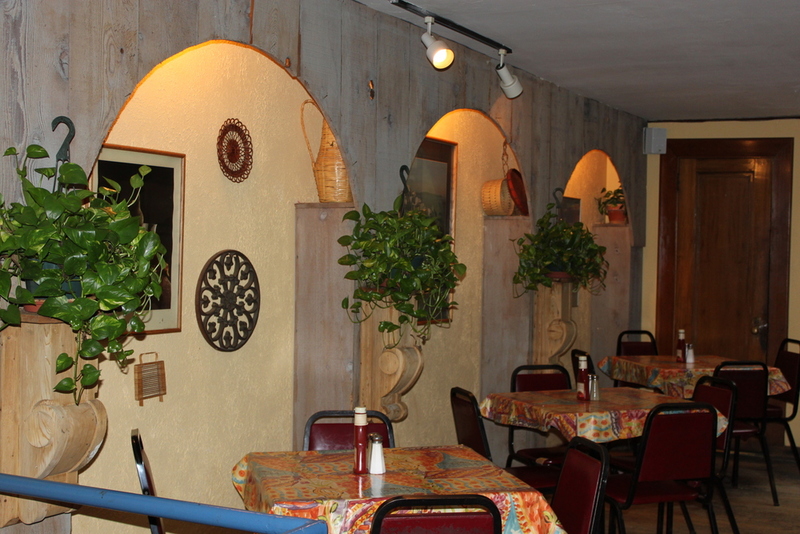 Whether you are feeding 5 or 50, Keifer's is here to help! We gladly accept orders of ALL sizes. We can work with you to figure out the best arrangement for your group. Delivery for large orders may be available. Please contact a manager at (601) 353-4976 for more details.